Our Bulldozer stress ball is ready to clear your path to sales! 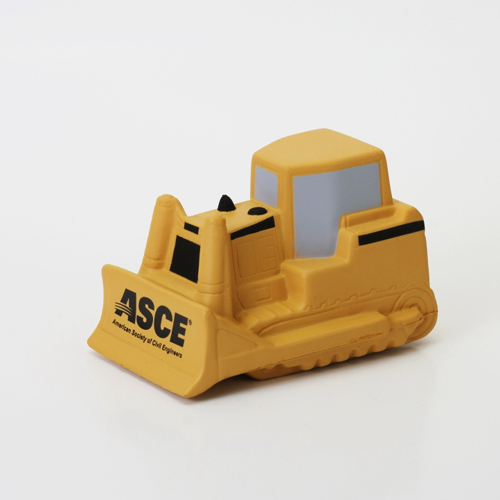 These bulldozer stress relievers are great promotions to give-a-way at trade shows and special events. You can custom imprint these bulldozer stress balls with a business message and/or logo.